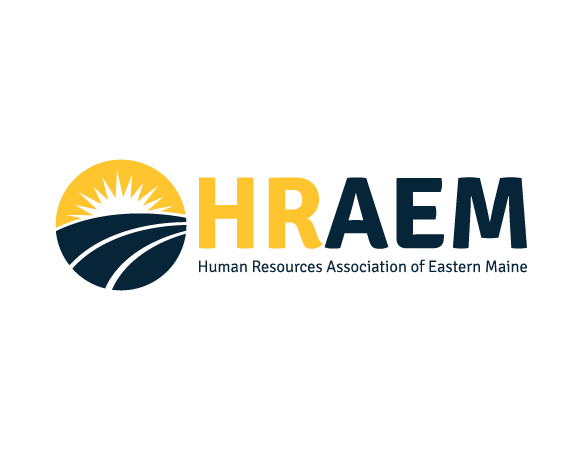 If you are actively engaged in the practice of human resources administration, you are welcome to become a member of the Human Resources Association of Eastern Maine. Annual membership dues are $40.00 per year. To become a memberÂ complete the membership application below.